I love mechanical doohickeys, but this one's no gimmick. 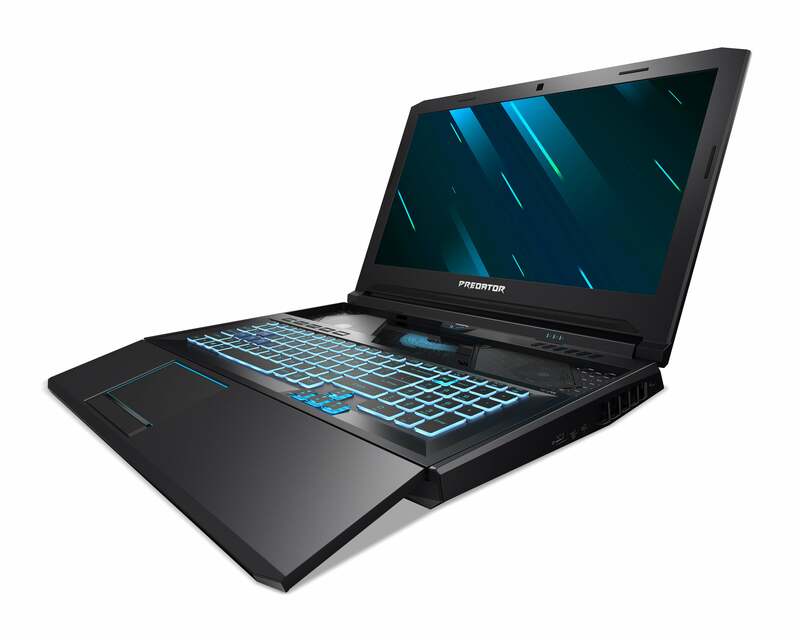 In other words, I could slide the HyperDrift keyboard back and forth all day, just to watch how it exposes two ventilation grilles for extra air intake. I just love mechanical doohickeys. 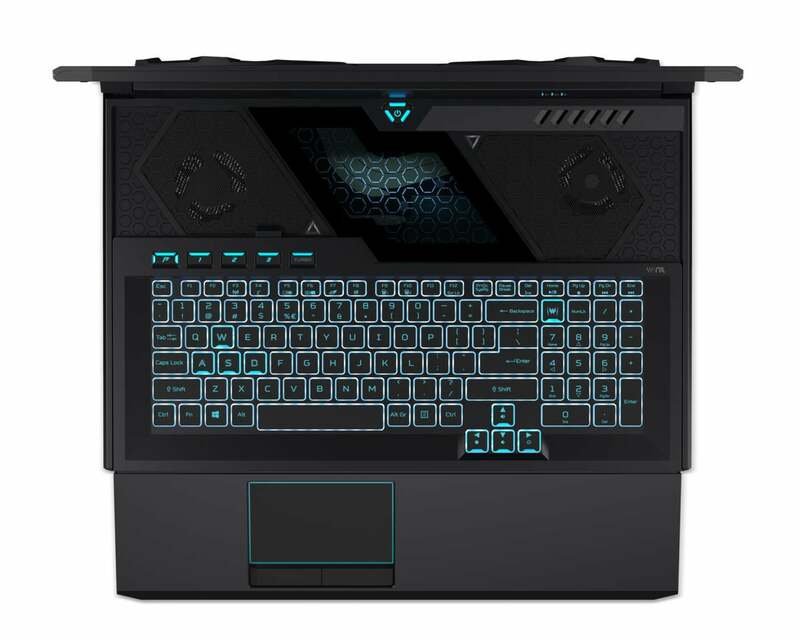 Announced at Acer's next@acer event in New York on Thursday, HyperDrift and the Predator Helios 700 that contains it will ship in April with a starting price of $2,700. 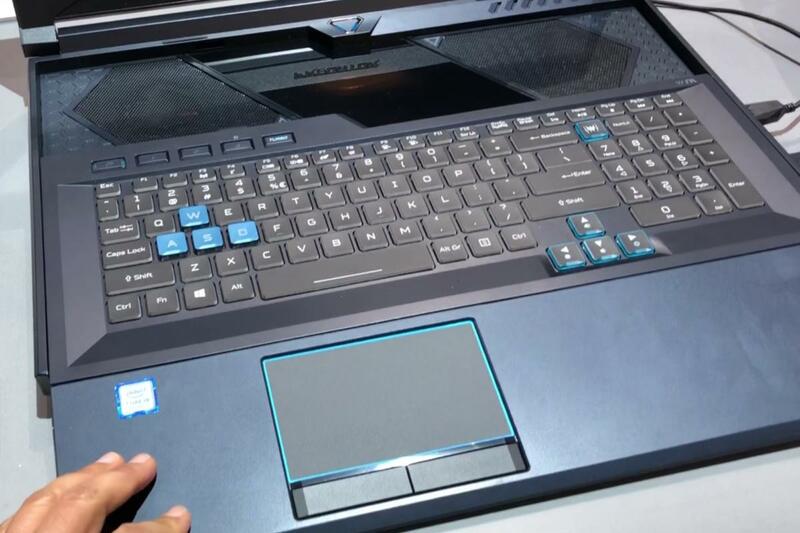 The Acer Predator Helios 700 debuts the HyperDrift keyboard, which slides forward to expose air-intake vents and make typing a bit more comfortable. The WASD keys have a special MagForce linear-like action, too.